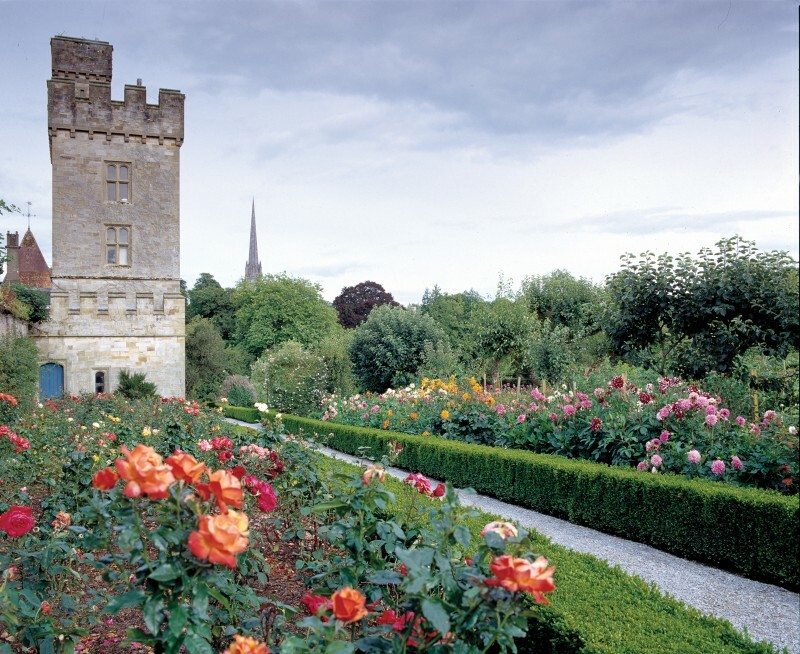 Visitors are invited to wander in the historic gardens of Lismore Castle, arranged over seven acres within the 17th century outer defensive walls. 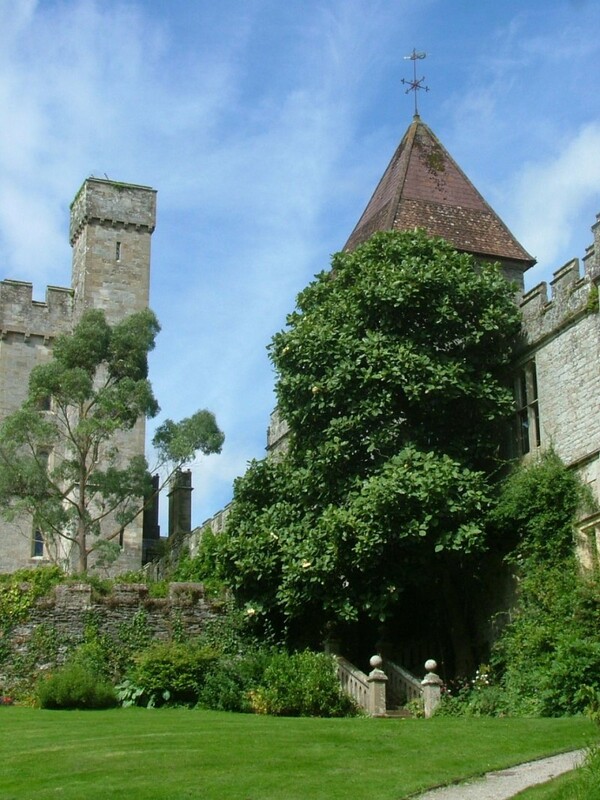 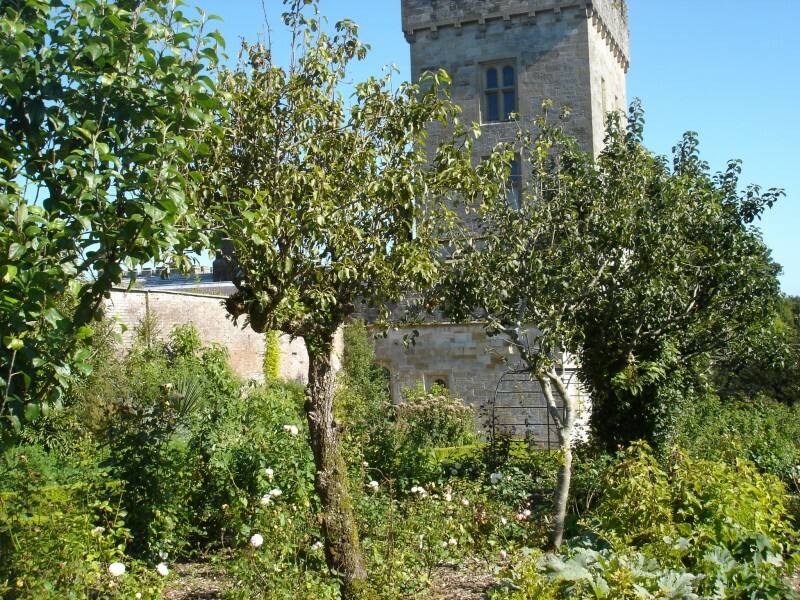 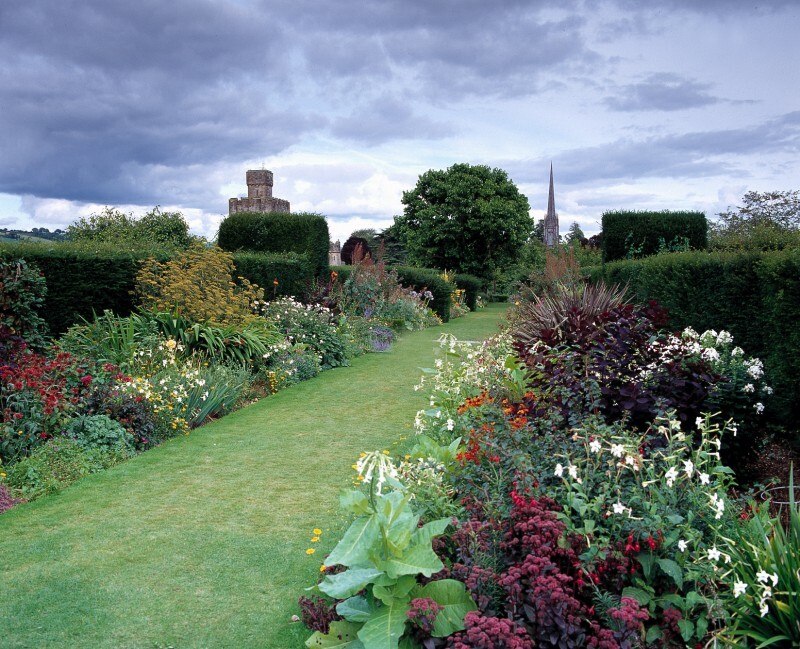 There is a wide variety of beautifully maintained plants and trees to enjoy as well as a permanent sculpture collection, access to Lismore Castle Arts and spectacular views of the Castle and surrounding countryside. 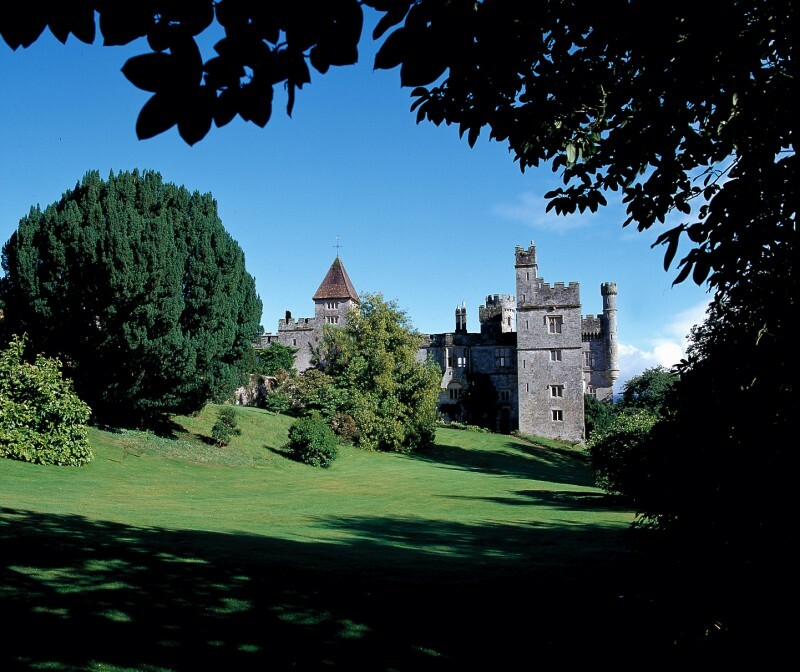 Please note Lismore Castle itself is a private residence and there is no public access.